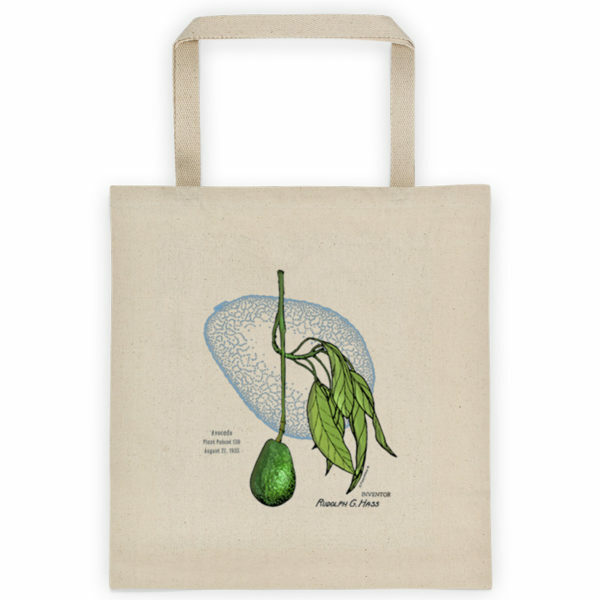 Ideal for carrying groceries, toys, art, music, workout, or beach items, this gusseted cotton canvas tote expands with a roomy square bottom. 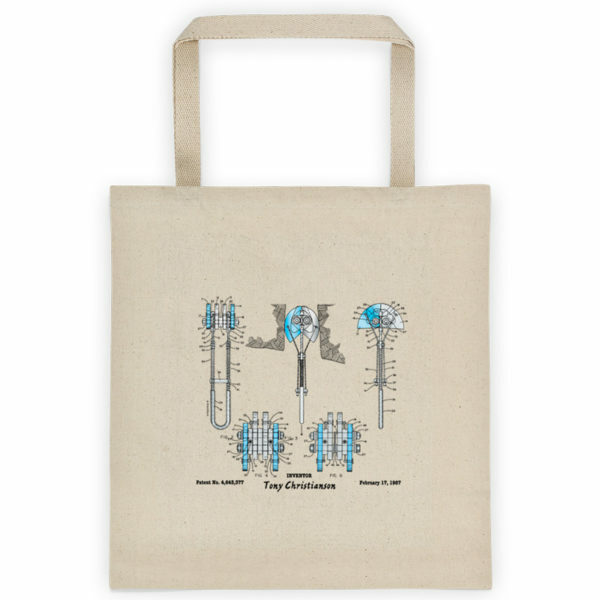 Available in natural, with PatentWear’s original Stearman Kaydet design printed on one side. The design of the Stearman two-seater biplane—first introduced in 1934—was nearly obsolete by the time WWII began, but its revival as an unexpected success was renowned. 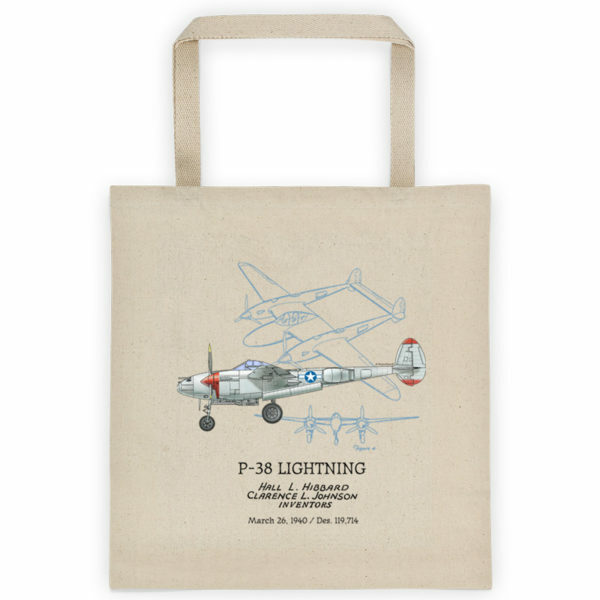 Its simple yet rugged construction was ideal for use as the primary trainer for both U.S. Army Air Corps and U.S. Navy pilots during WWII. Thousands of RAF (Royal Air Force) pilots also earned their wings with the Stearman during the war years. Easy to fly, and relatively forgiving of new pilots, the Stearman was also easy to maintain and repair—key considerations with student pilots. Its reputation as a rugged airplane and a good teacher was well-founded. The Stearmans were simple yet robust aircraft, with fabric-covered wooden wings, and single-leg landing gear. The fuselage, which was also fabric-covered, was built of welded steel. Only radial engines were used, and most models were equipped with either the Continental R-680, 220hp (Navy Model N2S) or the Lycoming R-680, at 225 hp (Army Model PT). 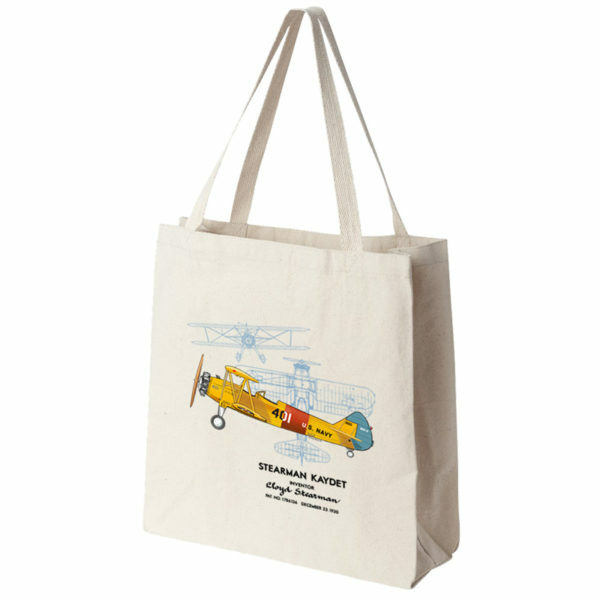 Lloyd Stearman was a well-known designer, notably of the legendary Stearman biplanes which had been in service with the first commercial American airlines during the 1920s. His rugged Model C-3 and C-4 “Speedmail” biplanes featured large compartments for mail service, and were the first to cross the continent carrying U.S.(Air) Mail. In the early 1930s, Mac Short, Jack Clark, and Harold Zipp—engineers at the Stearman Company—designed and built a training airplane for the U.S. military, the prototype of which was named the Model 70. The design was based on Lloyd Stearman’s last biplane design, the Model 6 “Cloudboy.” Later modifications led to the Model 75 which became the standard trainer for pilots in the U.S. Army and Navy. However, by then, Stearman had left the company and it had become a subsidiary of Boeing Aircraft Company. After the war, thousands of Stearman Kaydets became available on the war surplus market. 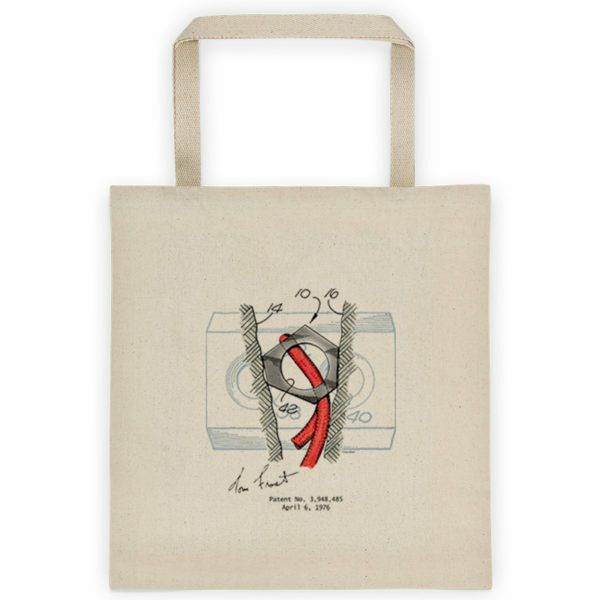 Some were used for aerobatic competitions and others were converted to crop dusters. Many were outfitted with brand new war surplus R-985 Pratt and Whitney Wasp Junior radial engines rated at 450hp, over twice the original power. With its strong airframe, high lift and large wheels the Stearman was capable of landing and taking-off from short or rough places like fields, farmland or gravel roads. Today, the Kaydet is popular among antique airplane enthusiasts who seek to recapture the spirit of a bygone era with a variety of color schemes reminiscent of WWII era graphics. 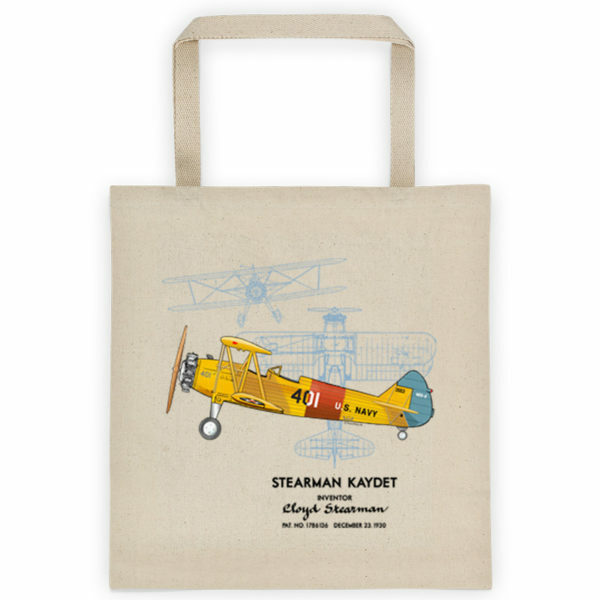 A fitting tribute to a truly historic airplane, the Stearman Kaydet has now become a beloved collector’s item for aviation aficionados. Lloyd Stearman had an illustrious career in his 77 years. With an early background in engineering and architecture, he became a seaplane pilot in the U.S. Navel Reserve, an airplane mechanic, the founder of the Stearman Aircraft Corporation, and later served as president of Lockheed Aircraft Company, overseeing the design and introduction of the Lockheed 10 Electra. 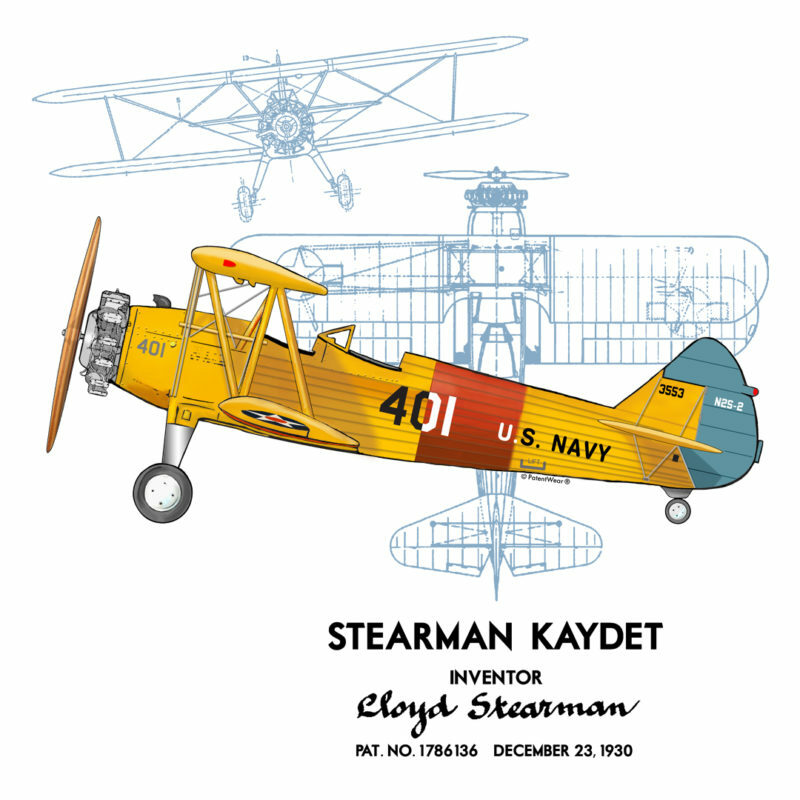 In recognition of his contributions to the aircraft industry, Lloyd Stearman was inducted into the National Aviation Hall of Fame in Dayton Ohio in July 1989.